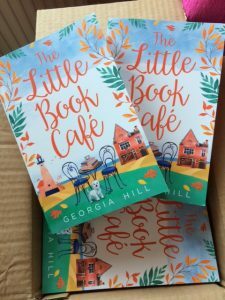 You are here: Home / The Little Book Cafe – paperback! The thrill of holding the paperback copy of a book you’ve written never fades. Had a surprise delivery this morning – a box of the latest. 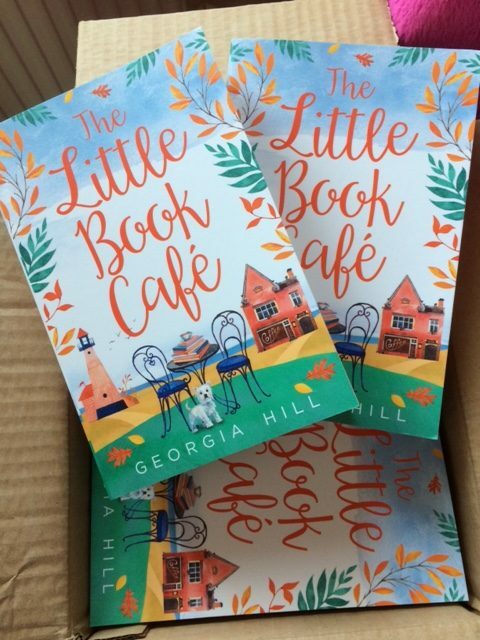 The Little Book Cafe paperback is out next month. Not Christmassy at all but might make the perfect present  Please note it’s Tash’s, Emma’s and Amy’s stories in one lovely bundle. If you’ve already read the novellas as e-pubs, don’t buy. Unless you liked their stories so much you want them as a paperback, that is!